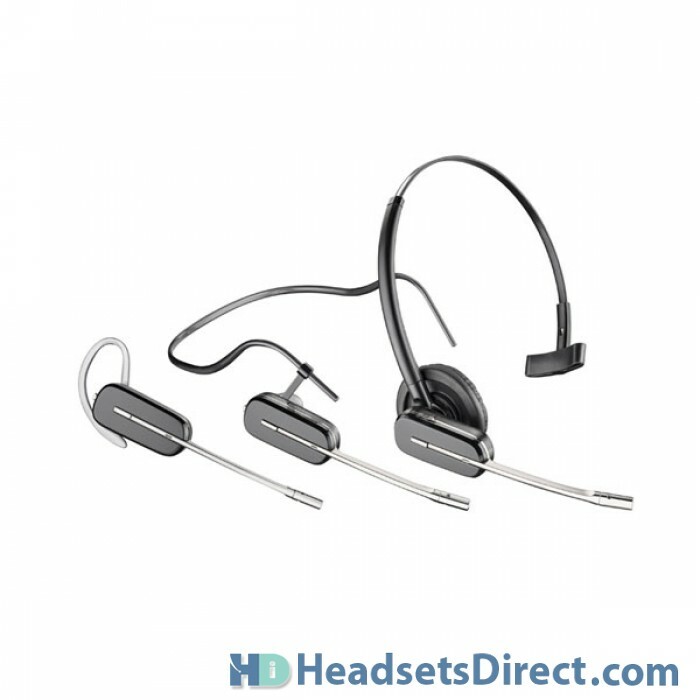 Plantronics Savi W445 Wireless Computer Headset - Headsets Direct, Inc. 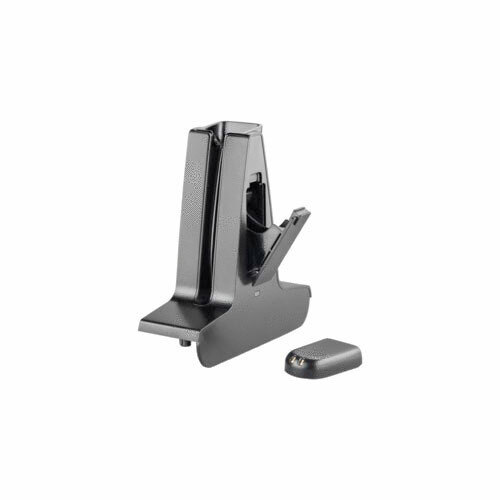 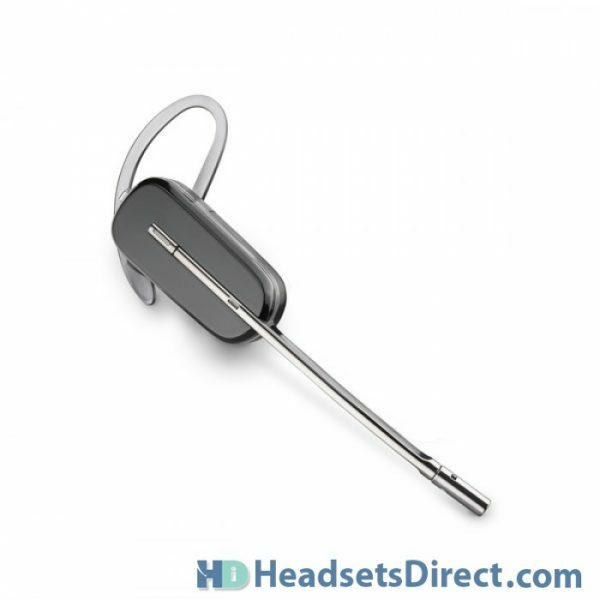 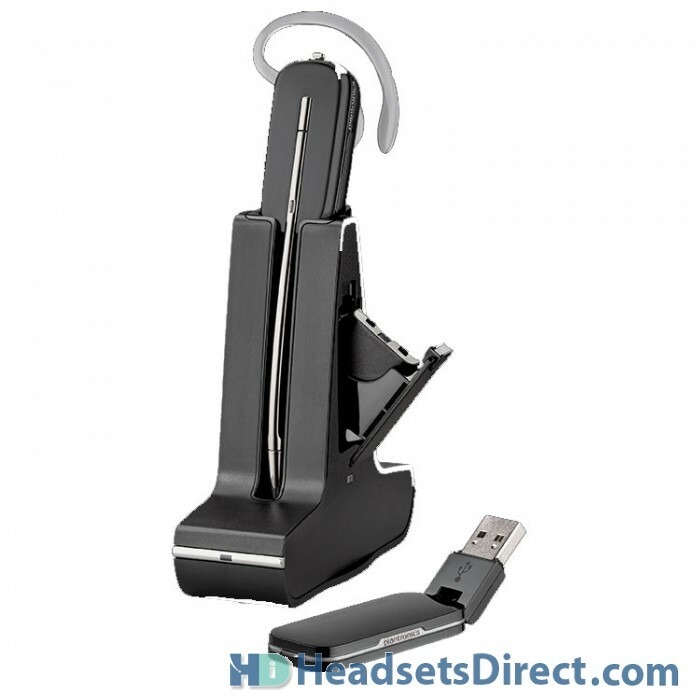 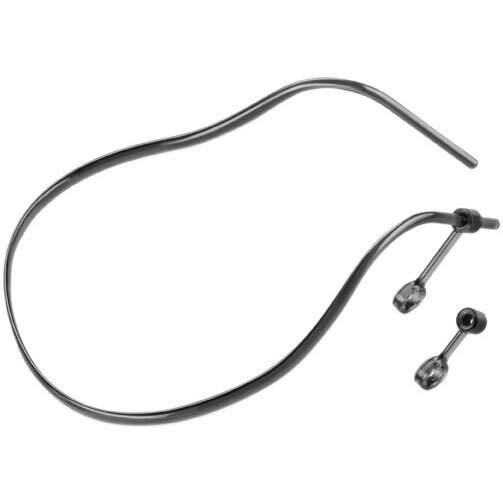 Enjoy wireless freedom with the Plantronics W445 Savi wireless USB computer headset. 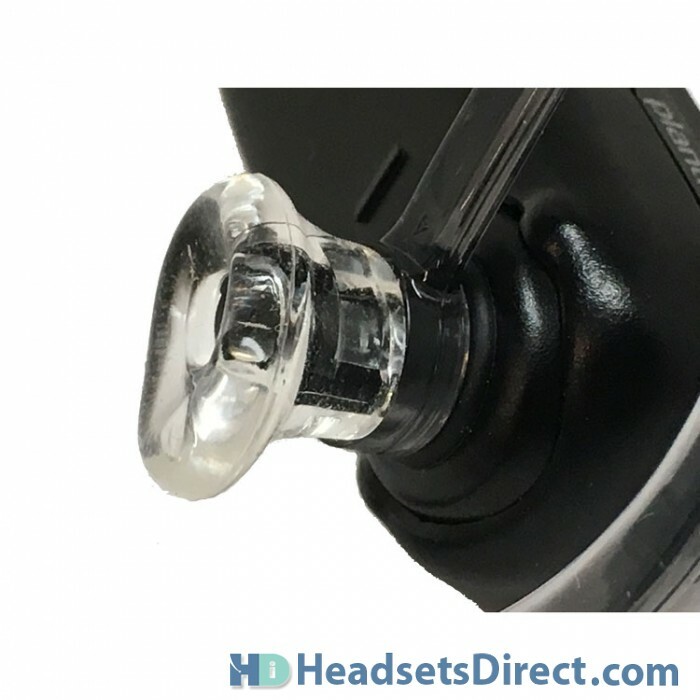 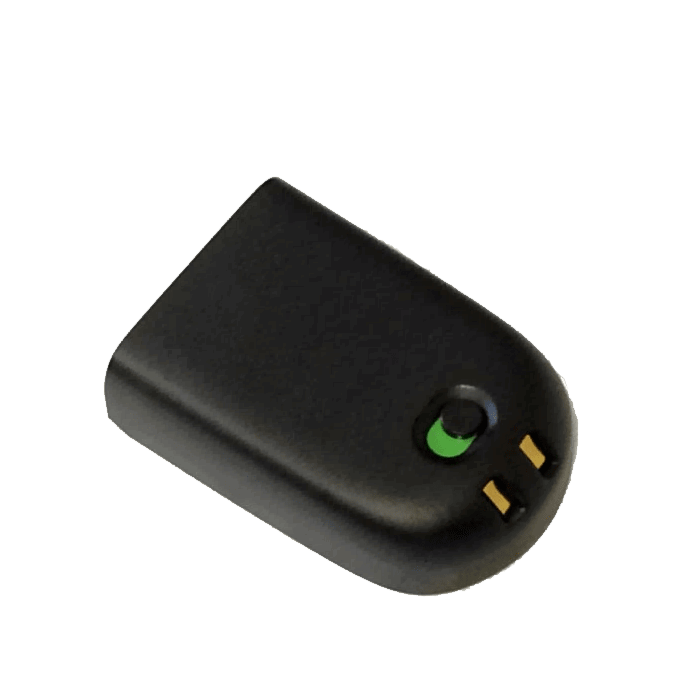 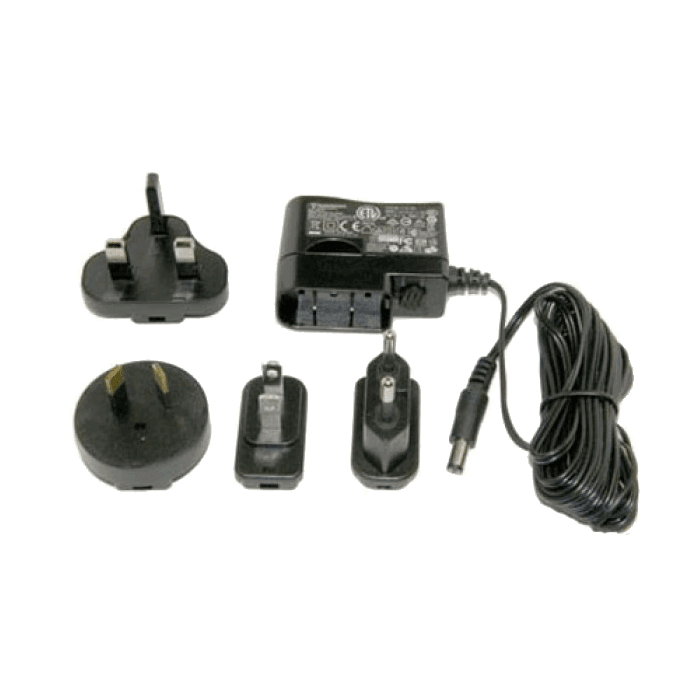 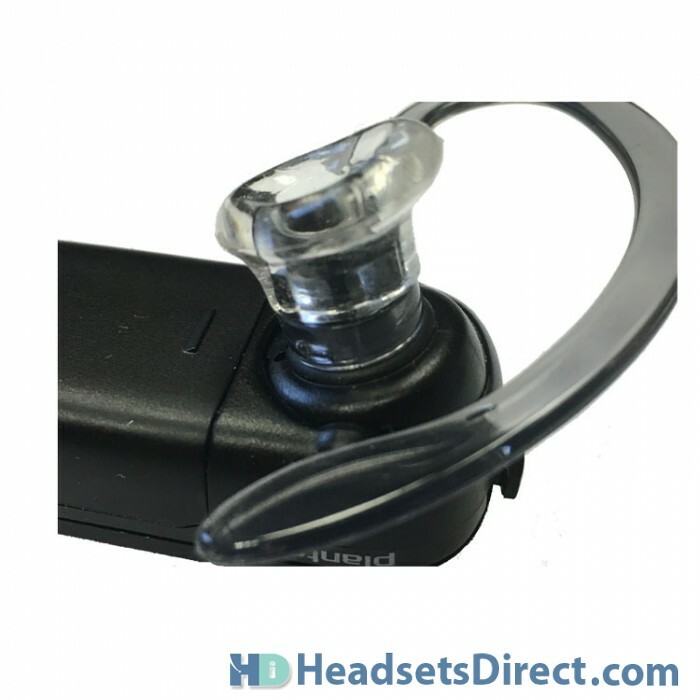 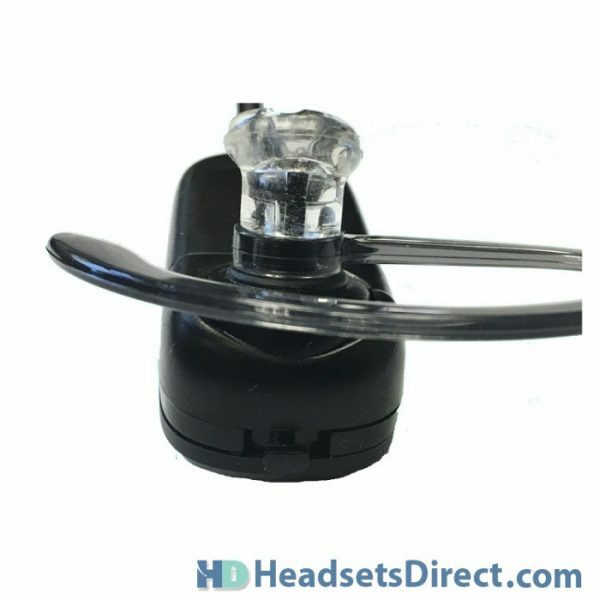 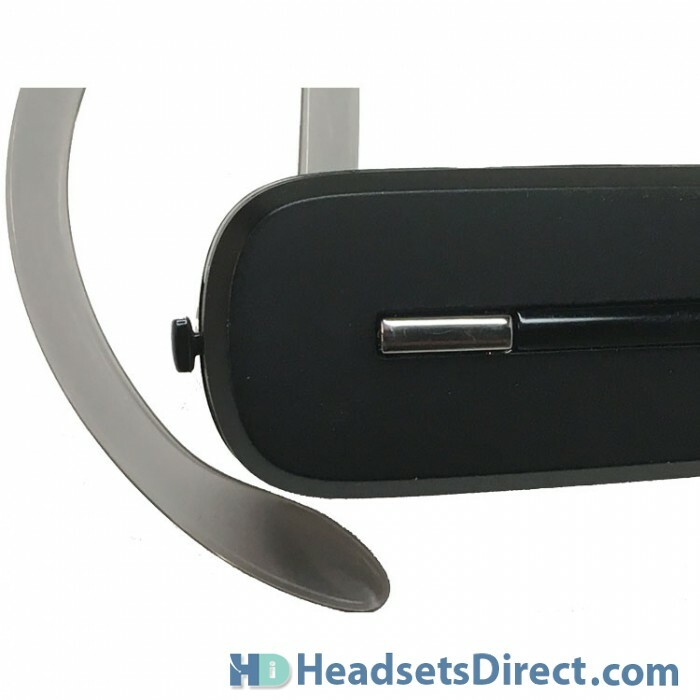 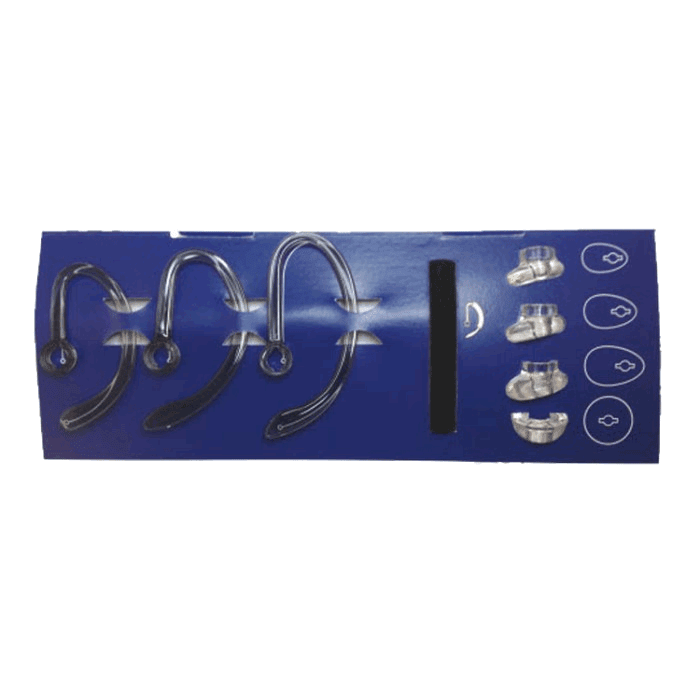 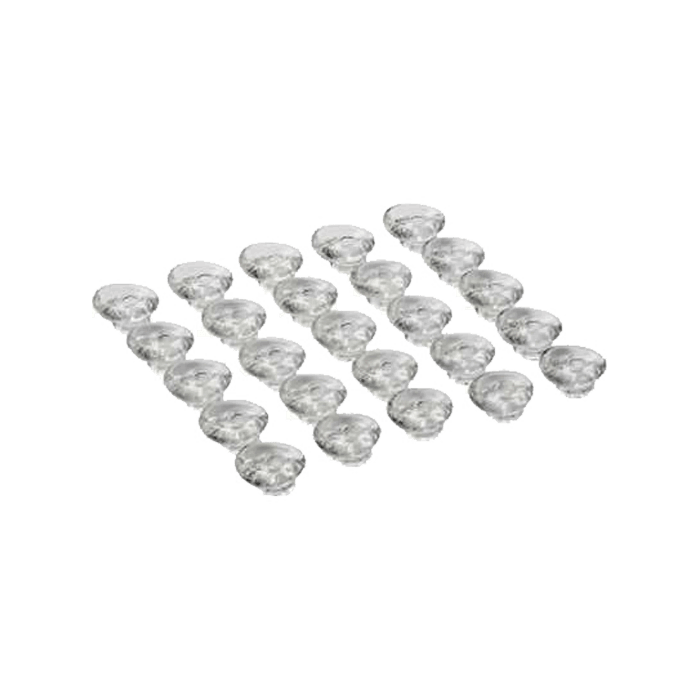 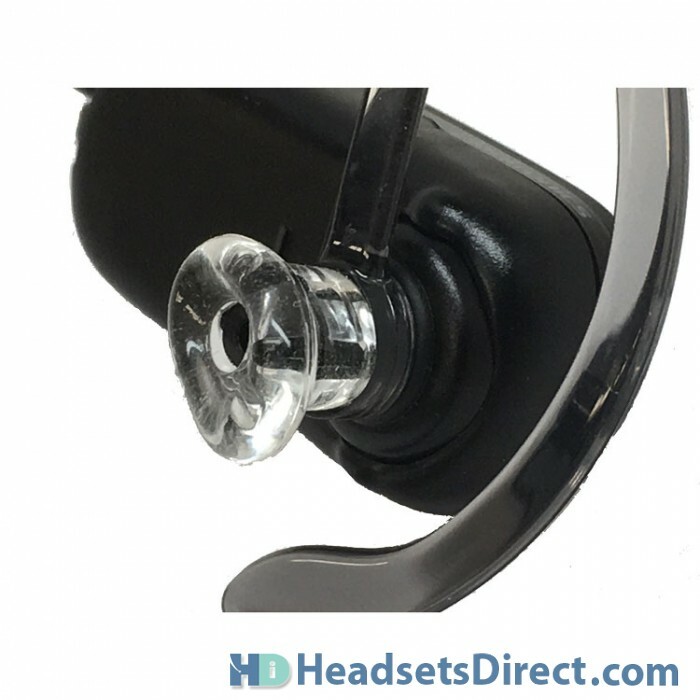 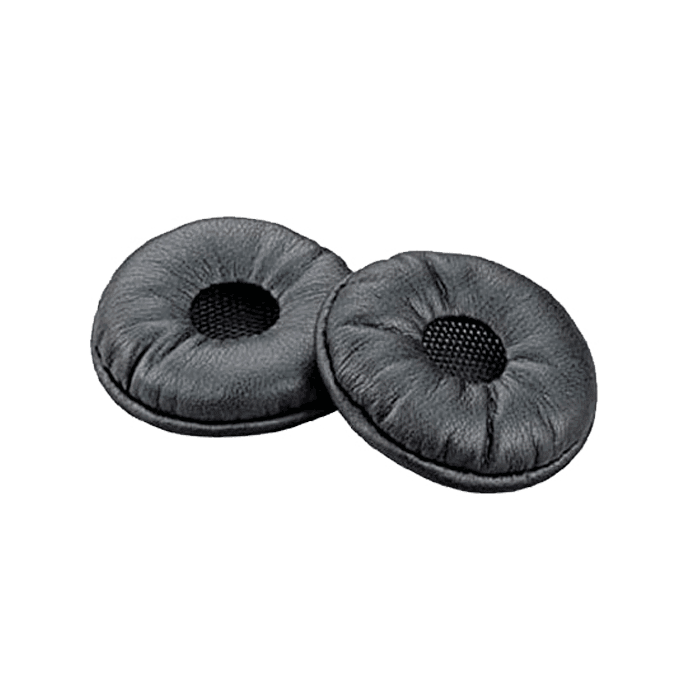 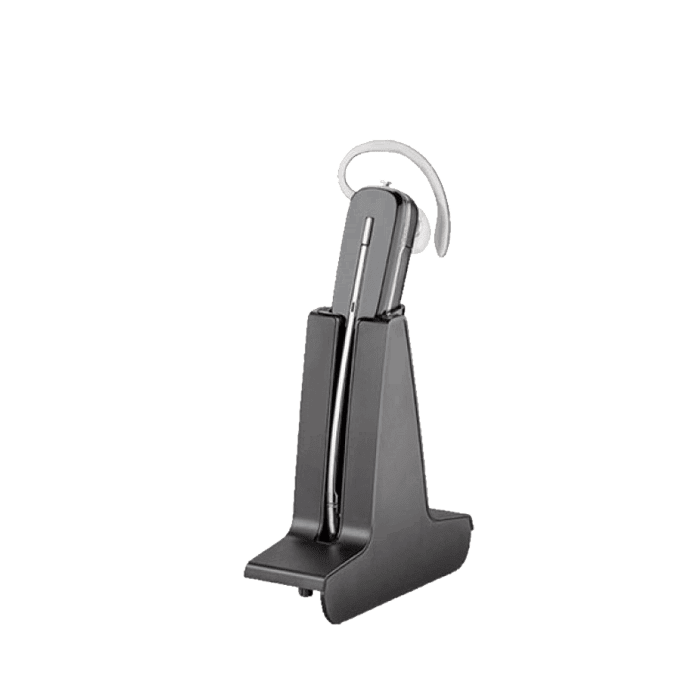 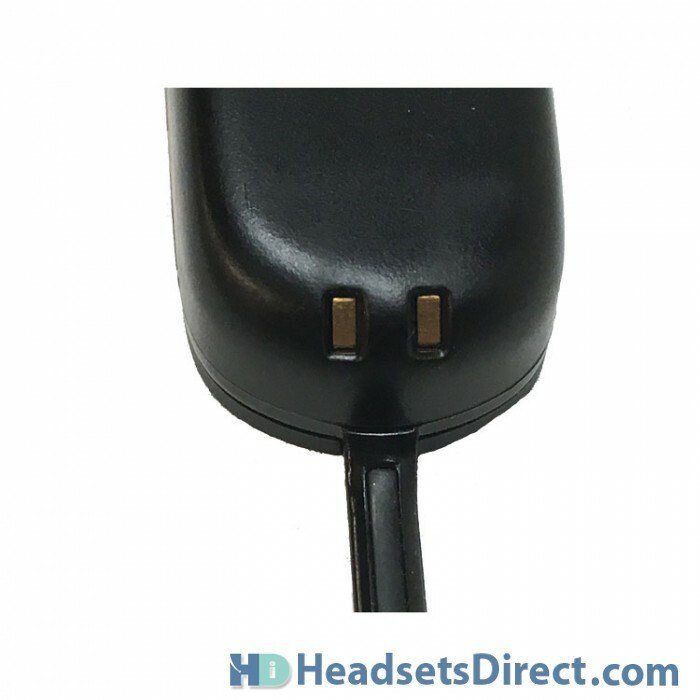 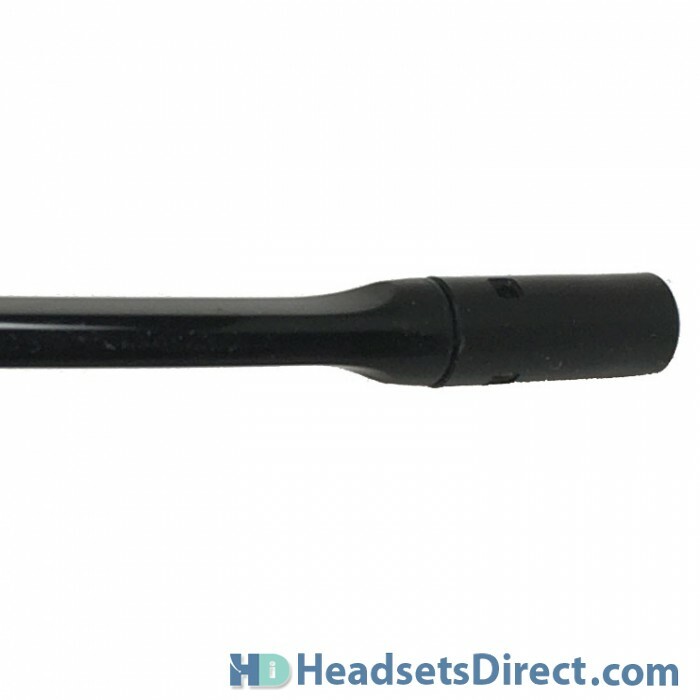 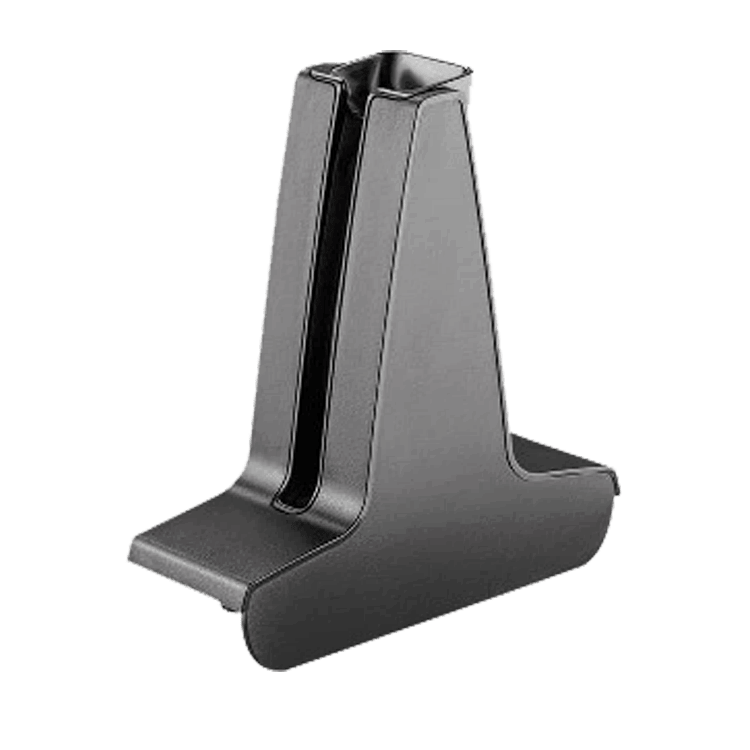 Great sound quality, convenient volume, and mute controls coupled with the lightest headset in the industry sum up the ideal solution for your VoiP or computer headset solution. 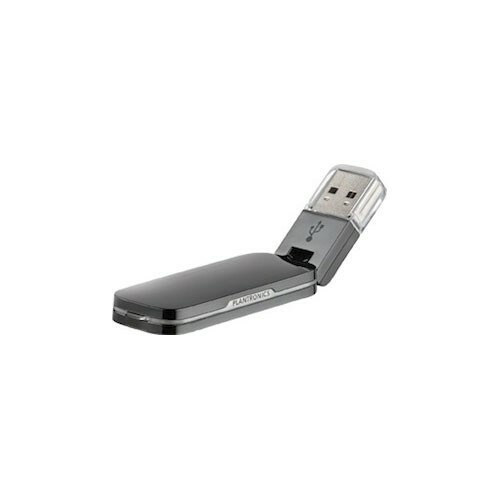 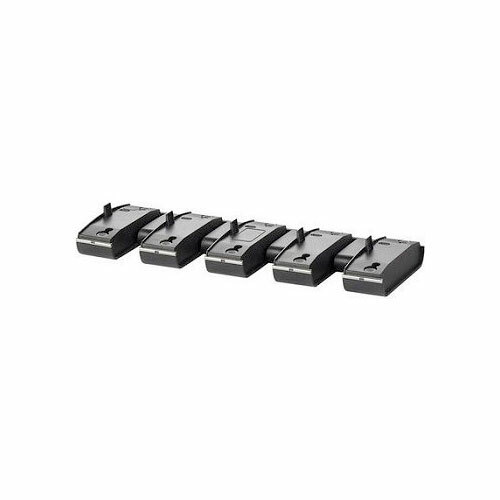 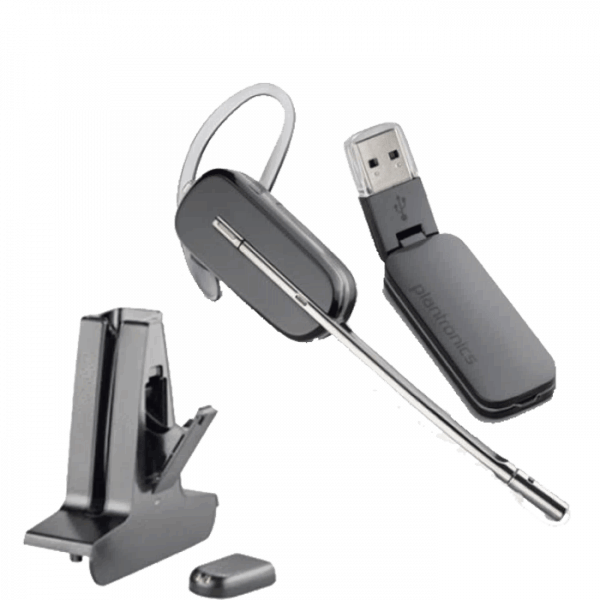 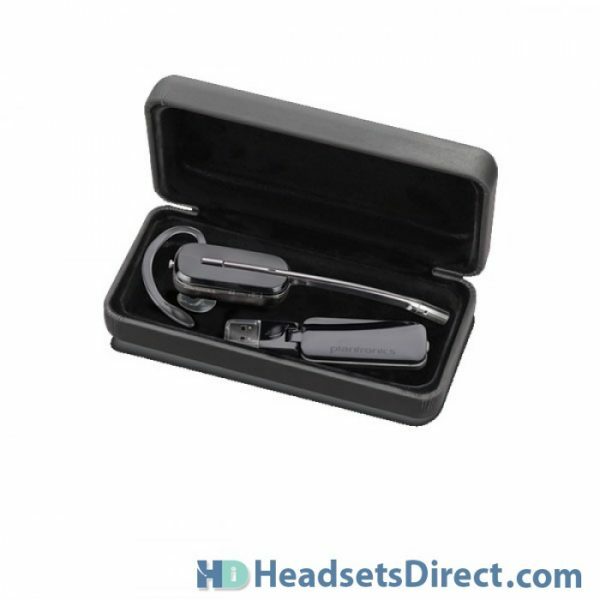 With three different wearing styles (over-the-ear, over-the-head, and behind-the-neck), convenient travel case, and included USB dongle/adapter, the Plantronics W445 is made to be comfortable for all-day wearing as well as mobile for easy travel. 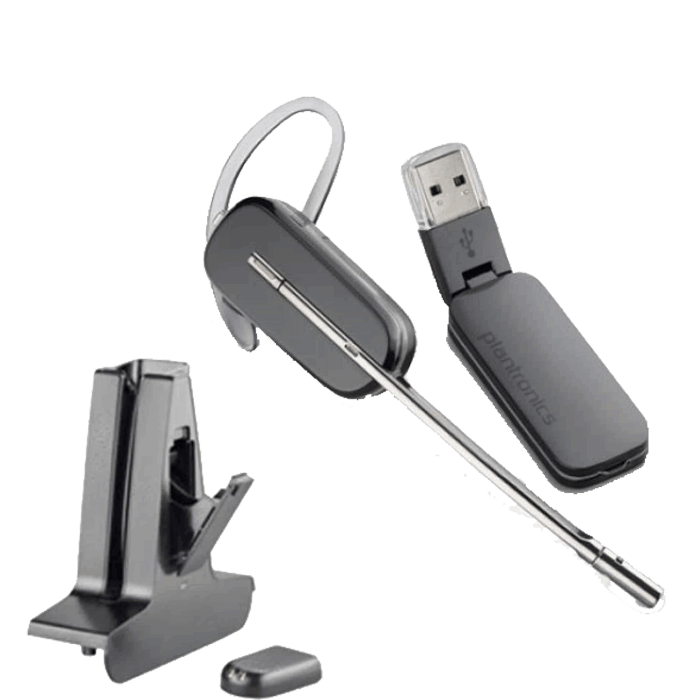 Using DECT wireless connectivity, you will enjoy 300 feet of roaming range to multitask while on VoIP calls, listening to webinars, or any computer application. 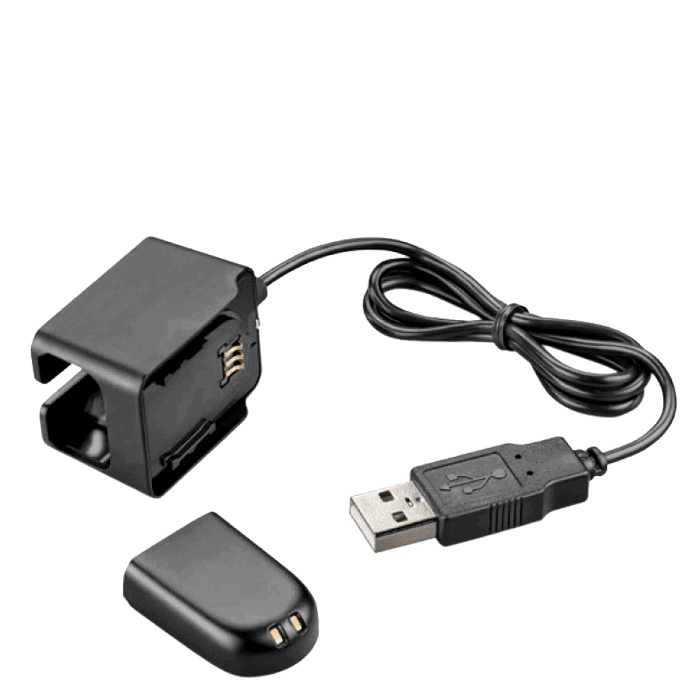 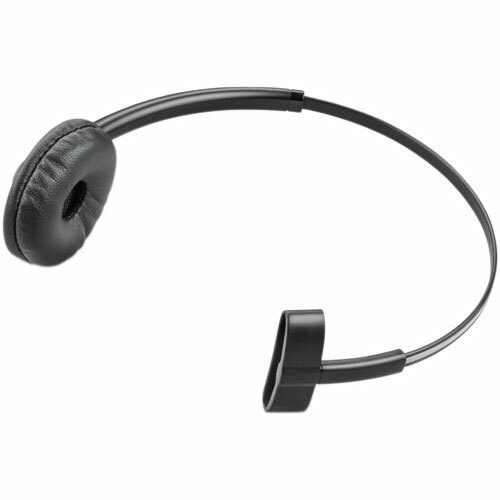 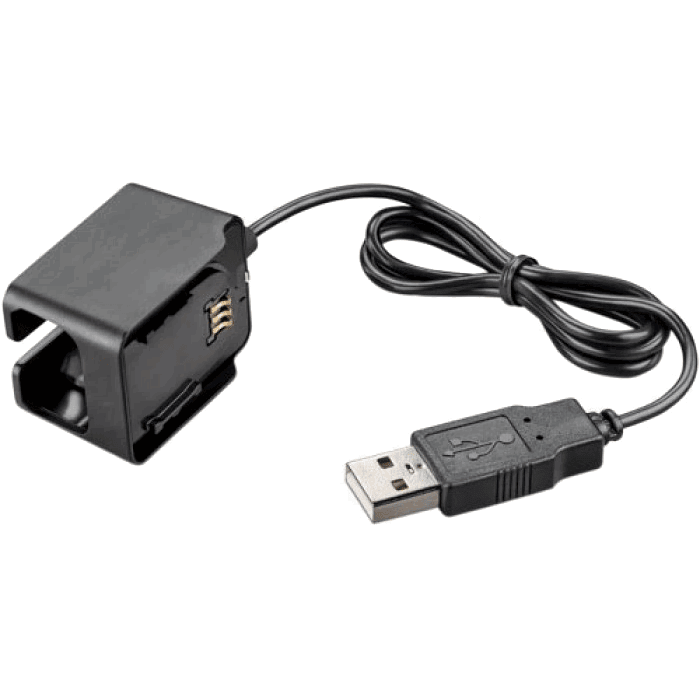 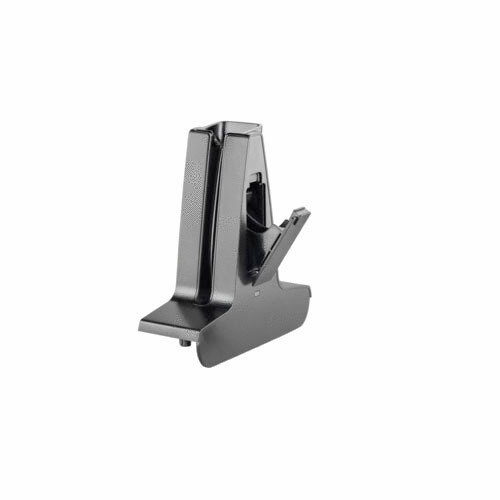 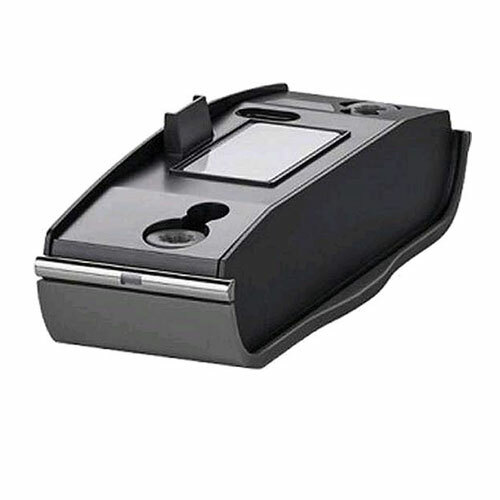 With the W445, you will enjoy a light-weight wireless headset allowing you to write or type hand-free with crystal clear communication through your VoIP softphone application.